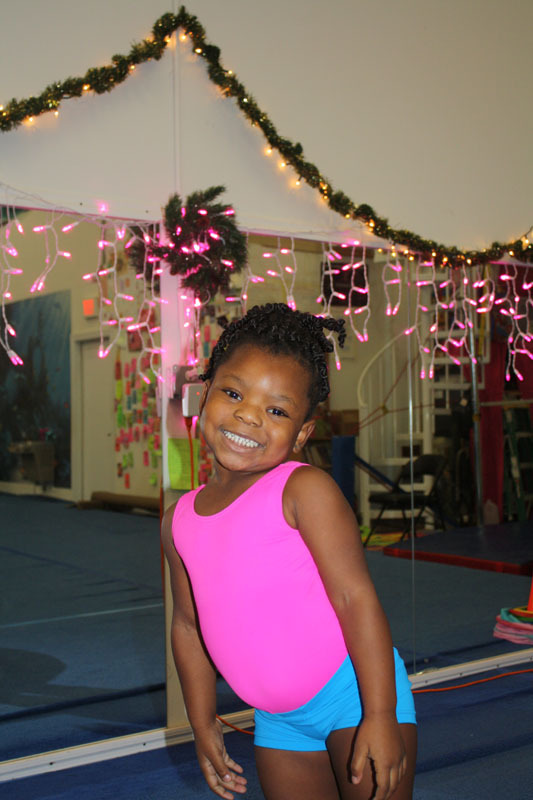 Tumbling Classes: Fun Gymnastics and Tumbling Program in Virginia Beach! 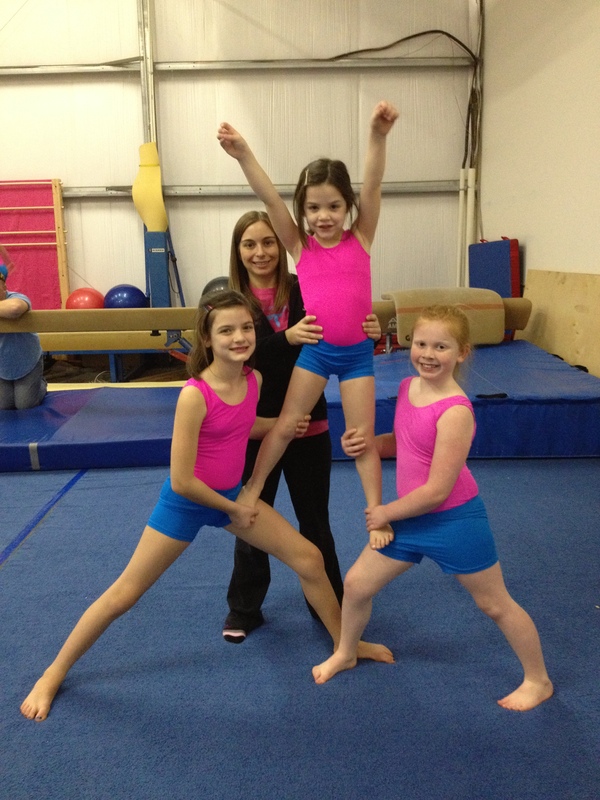 Our Tumbling program is being taught in Gymnastics classes. 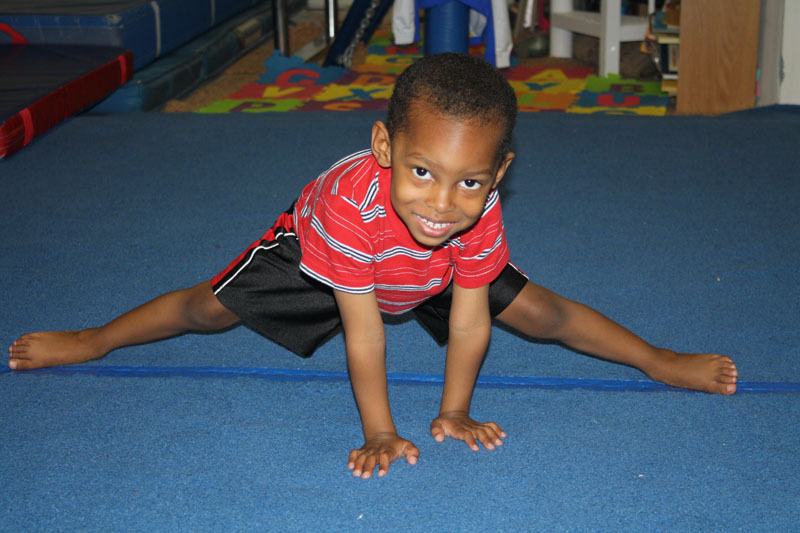 Our kids learn tumbling skills as a part of our gymnastics program. Increase the participation in the gym which can carry over to higher participation in sport events. 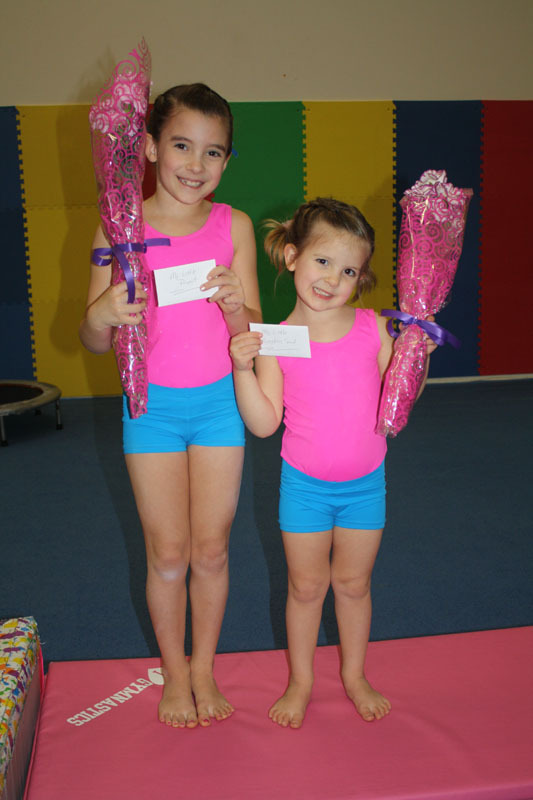 Pink Pearl Gymnastics welcomes young athletes determined to work hard towards achieving their goals as well as show respect to the team members and coaches. 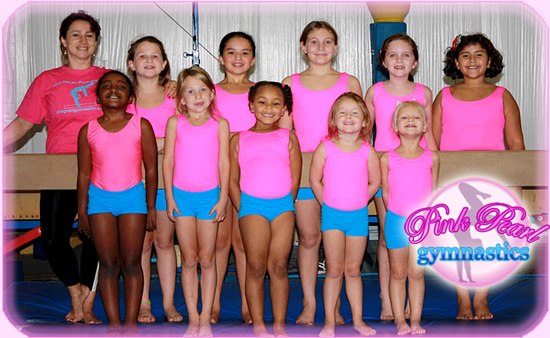 Pink Pearl is dedicated to provide training experiences in a positive and family-like environment. 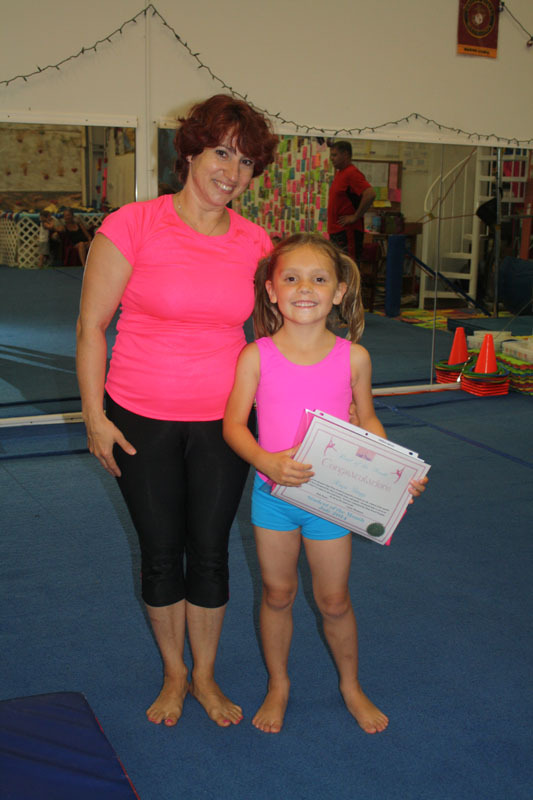 At Pink Pearl we are focused on teaching young athletes gymnastics and tumbling skills in a safe and fun way while building their self-confidence and discipline. 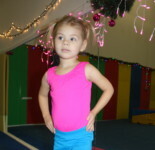 Pink Pearl Tumbling program is available for children ages 5 and up. Risk of Injury – In 2000s, the risk of injuries among the cheerleaders began to be seriously discussed, and several safety commissions formed to set basic policies to ensure that athletes are at minimal risk of injury. We strongly emphasize that at Pink Pearl all the classes are taught by highly qualified professionals in the safe environment. 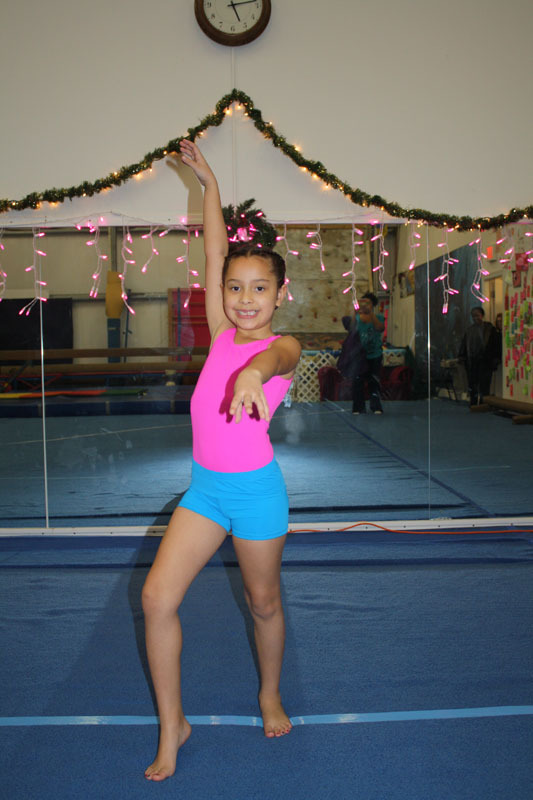 Once an athlete has become charmed by the awesome experience of the our recreational program then they will be more prepared to do Competitive Gymnastics or Cheer-leading program.